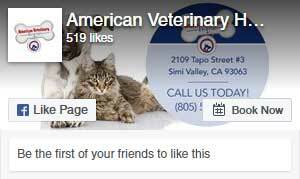 American Veterinary Hospital is proud to offer our surgical services to Simi Valley, CA and the surrounding communities. 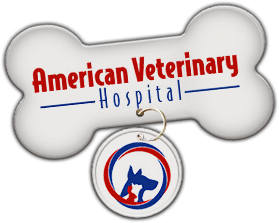 If you have any questions about your pet’s procedure, don’t hesitate to contact us today at (805) 581-9111. We will gladly answer any of your questions.